Group Sums Sudoku type was introduced around year 2007 and that time it was most feared Sudoku type. 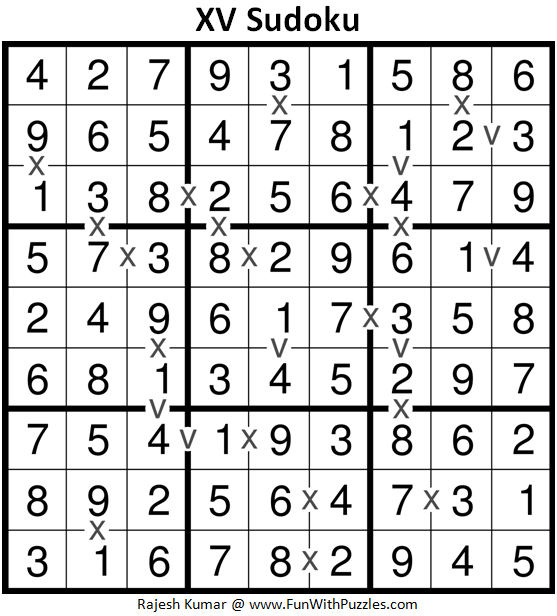 In the first look, this Sudoku type looks similar to Killer Sudoku, however in this Sudoku type the numbers can repeat in the given Sum. Repeating the numbers in the given sums makes it different from Killer Sudoku. 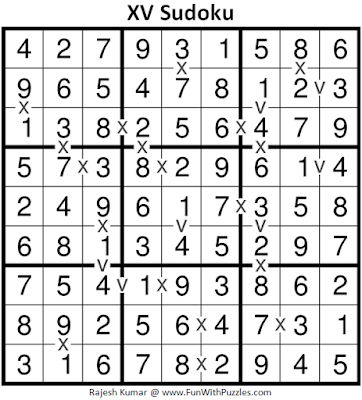 In the Killer Sudoku, no number can repeat in the given cage for which sum is given. Anyway recently this Sudoku was part of Sudoku Mahabharat Math Variation test and I created couple of Group Sums Sudoku to be comfortable with this Sudoku type. Special thanks to Deb for helping me to create the puzzles images for this Sudoku type. This Group Sums Sudoku, I am posting in Mini Sudoku Series as my 62nd puzzles in this series. Mini Classic Sudoku Rules apply. Additionally, the number in each circle indicates the sum of the digits in the cells covered by the corresponding circle. Number can repeat in the given sum.